As you all know by now, a shocking revelation has occurred! The unidentified structures decloaked & turn out to be colossal Jovian structures! Often guarded by strange battleships along with the Seekers still patrolling the systems. There's even reports coming in of strange unidentified wormholes accompanied by odd structures. Even planetside, Dust mercenaries have been reporting odd things that tie in with current events! 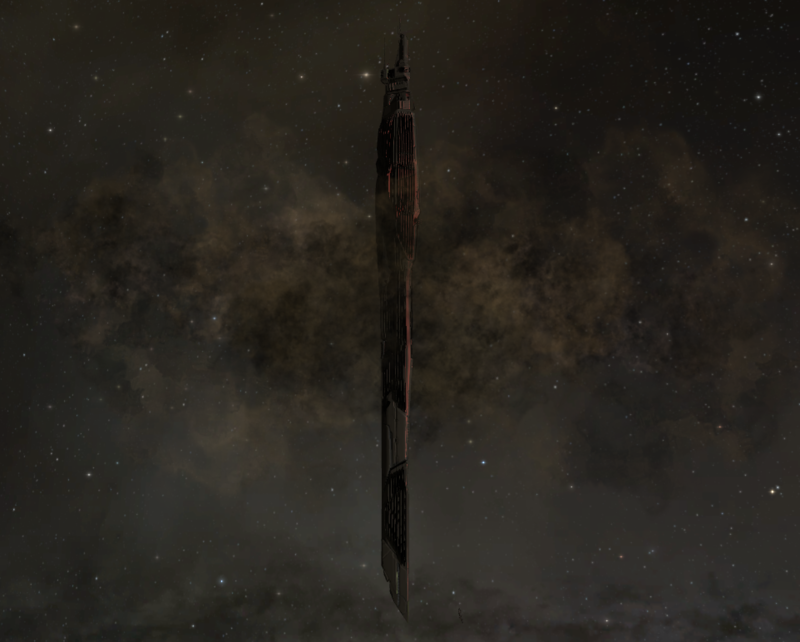 These structures are often guarded by a Drifter battleship, a formidable foe when aggressed! To realize the scale of these structures, they dwarf any known capsuleer ship, even Titans look small next to it! Early measurements have put down the vertical size of the massive station around 160 - 195 Km in height. On most planets, such towering structure would reach above the atmosphere, into space. It's suspected they are part of an unknown network used by these Jove to travel around. Supporting evidence lies in the space-bound structures being accompanied by unidentified wormholes & often being guarded by multiple Drifter battleships. Adding to this, are the various reports of capsuleers who have seen Drifter battleships coming in & out these wormholes. Of note is that the space-bound structures are often situated far from any celestial object, requiring good scanning skills to pinpoint their location. A warning however, the Drifter battleships will attack anyone that approaches the wormholes too close. It's advised to maintain distance when observing these sites. Considering multiple Drifters are usually spotted around these structures, it's best to heed this warning, as the Drifters are heavily armed & will pursue anyone they have engaged. For now, indication seems to be they are the remnants of the Second Jove Empire, a period where the Jove were more advanced & powerful than the current Jove Directorate! Lets have a look about what has been found out on their equipped technology so far. The first thing any capsuleer notices when he targets a drifter is the strange blue indicator for their shields. This is actually their top-shield. Drifter battleships come with a double-layered shield, so if you manage to breach the first shield, there's a second layer still to burn! On top of this, breaching the top-shield activates their doomsday weapon! Which they can re-use after a cooldown! Once the shields are breached, the armor & hull follow rapidly, a design feature shared with the modern Jove ships who also have a prime focus on shields. 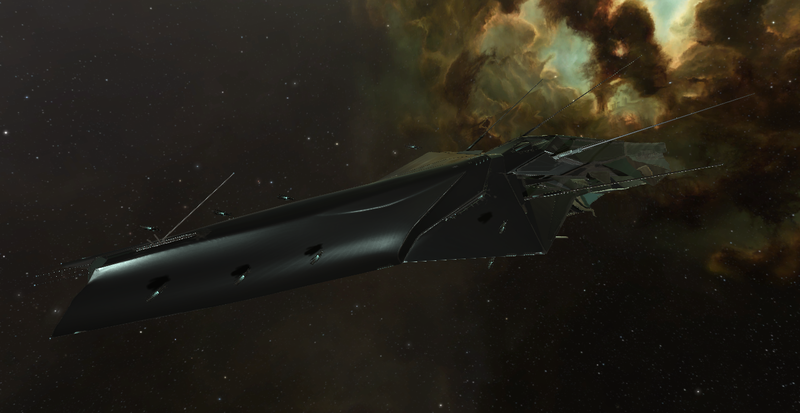 Some capsuleers have reported that the ship sometimes glows gold-white. This could indicate they us a technology similar to the Reactive Armor Hardener, a module that actively shifts resistance when activated. More research is needed to confirm this however! This is deployed once you breach their blue shield. They jam your ship, allowing time to regenerate their shields & ready their doomsday to fire at you. Keep in mind, they seem only to use it when the blue shield is breached. In more recent months, Drifters have altered their sensors to become immune to our ECM technology, rendering it useless against them. This alteration eliminated a weak spot in their ships, making their Drifter battleships even more formidable to fight. 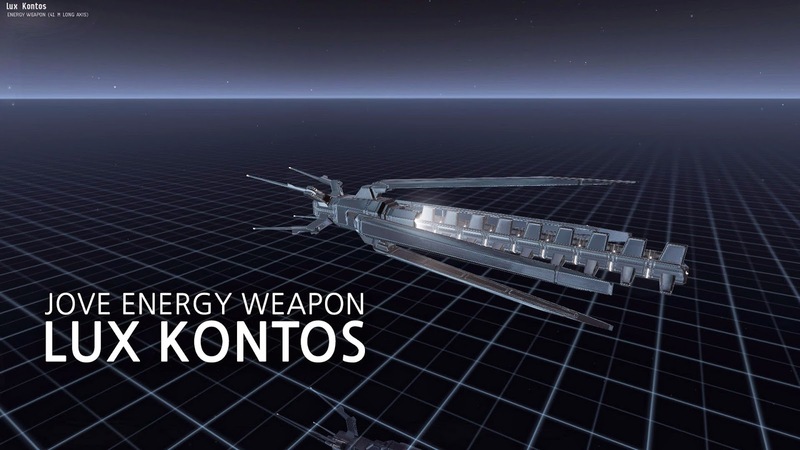 The Lux Kontos weapon is hard to classify, as it is a hybrid between a turret & sentry drone. The weapon is not fixed on the ship, but rather glides slightly above the hull. This allows it to assume the perfect firing position regardless of the ship's position and that of it's target. The result of this is that it's capable of dishing out massive damage, irrelevant of a ship's resistances! It's observed that a regular Drifter Battleship carries around 7 of these Lux Kontos weapons. This is their most terrifying weapon. The range of this weapon is unparalleled as it can fire up to a range of 500 km, further then any other known weapon! And it does this without losing enery, causing it to deliver maximum damage potential at any range. All the sightings of these new Jove indicate that they're part of another, older faction of the Jove, the 'Vigilant Tyrannos', meaning 'Watchful Rulers'. Signs seem to point they are the heirs of the Second Jove Empire, a period where the Jove were more advanced then the current third empire, the Jove Directorate. What is worrying is that the Prosper Vault station (3-CE1R system) has fallen under Drifter command... This is a former Jove Directorate station, it was also the system & station Nation occupied for roughly 6 months during the initial Sansha invasions. 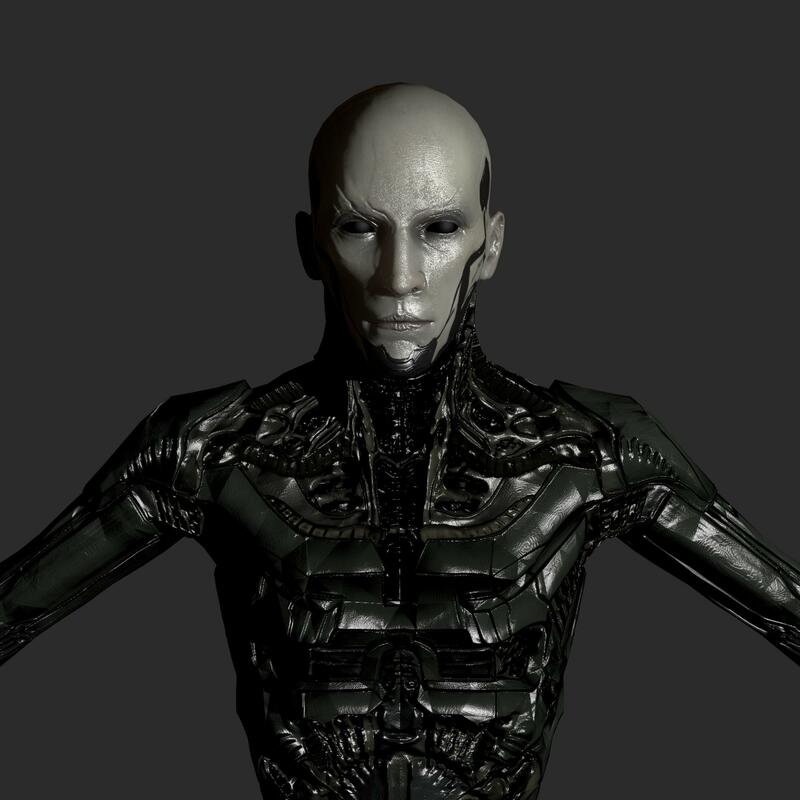 It's curious to note that these Jove are much more into technology to enhance their bodies, unlike the Directorate who preferred genetic modification to enhance themselves. Of special note is that this faction seems to be split in two roles. The Drifters encountered are usually referred to as 'Artemis' - Hunter and 'Apollo' - Healer. So far the significance of these roles eludes us, but continued investigations will hopefully bring it to light! However, observation of their behaviour has shown they are relentless, ruthless and extremely focused when performing their duties. Their high degree of cybernetic enhancement surely adds to this! 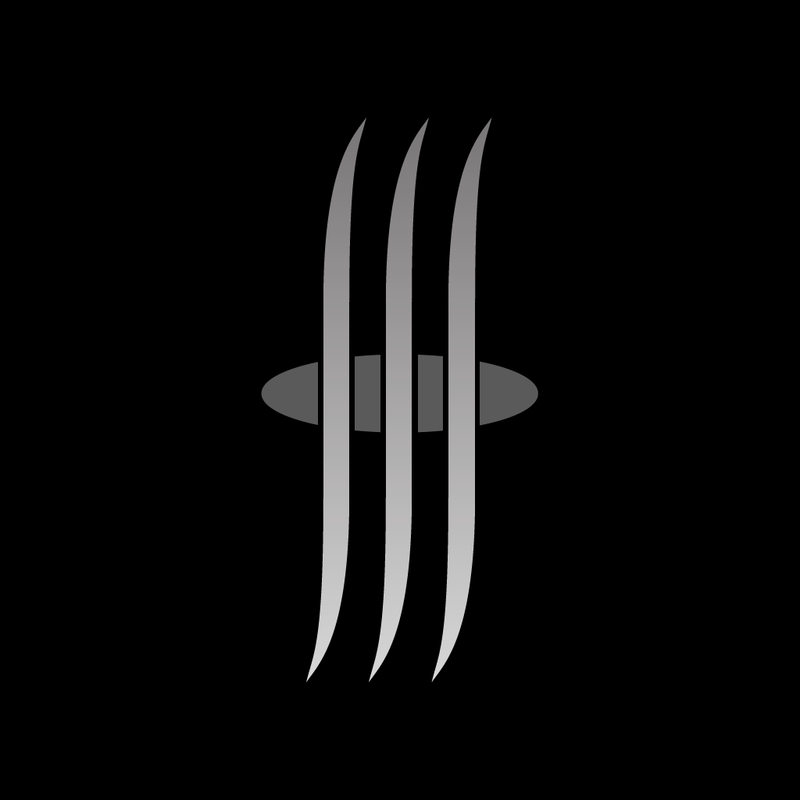 These Drifter Jove can usually be found flying their formidable Drifter warships alone or in group near the colossal Jove structures and the structures near the unidentified wormholes! Caution is advised when approaching them. So far they don't seem to be eager to start hostilities unless you approach the unidentified wormholes too closely. Also they gladly finish any hostilities capsuleers commence against them! When in trouble, it's often reported they call for backup, or when capsuleers arrive in force to battle them, they don't hesitate to call for support either! Keep in mind, withdrawing from a battle with Drifters won't do you much good as they've been known to pursue capsuleers up to the point of setting up station & gate-camps! In response to all this, Concord has put the DED Genesis fleet on high alert. 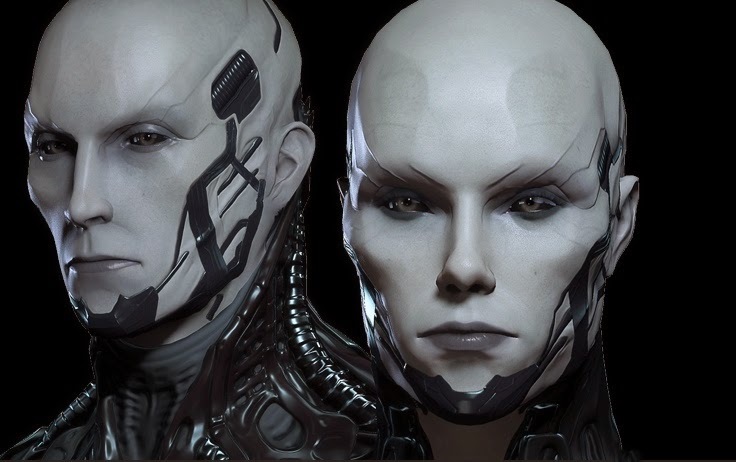 In a public announcement, DED Dirtector of Operations Arve Vesren states this is a precautionary measure, as so far the newly appeared stations & ships have not initiated aggression outside self-defense. The Director goes on, stating the structures pose no active threat at this point, however the ships accompanying the structures are extremely well armed & lethal when engaged. On top of this, various capsuleers put out their own warnings regarding Drifters & their powerful offensive capacities, reminding the others that these new ships are not to be taken lightly! Aurora Morgan was the first to warn the capsuleer community regarding the dangers of approaching their Unidentifed Wormholes. Doing so will cause them to attack you! For those unprepared, it means a swift end of their ship. Later on, Frenjo Borkstar, Arek'Jaalan Coordinator also issued an emergency warning. Here more emphasis is put on the weaponry carried by these Drifters, pointing out the formidable Lux Kontos weapons, but also the pocket-sized doomsday device they carry & use. Frenjo Borkstar reported how Arek'Jaalan's approach for communications with them failed as they were fired upon. A second attempt, using a show of force failed as well to establish communications but managed to down a Drifter, after they lost ships as well. It offers a great summary of what we know about them! Check it out! The structure I measured was around 195 KM in length, give or take 500 meters.